A natural disaster is the consequence or effect of a natural, hazardous event, occurring when human activities and natural phenomenon become enmeshed. 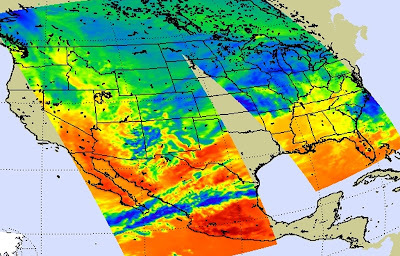 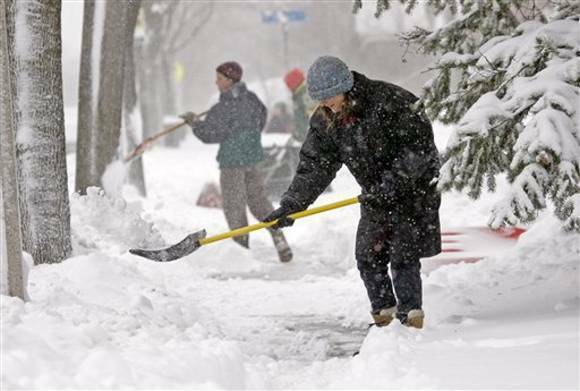 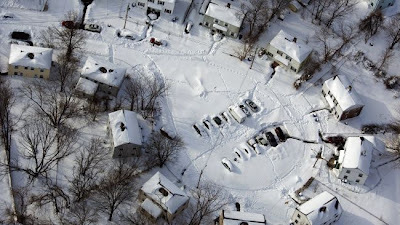 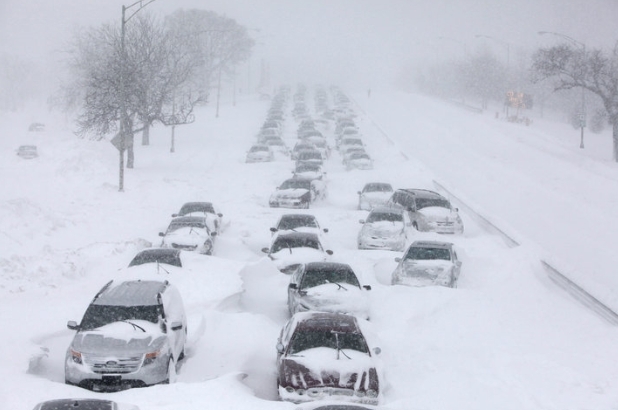 Winter storms are part of natural disaster that people should know. 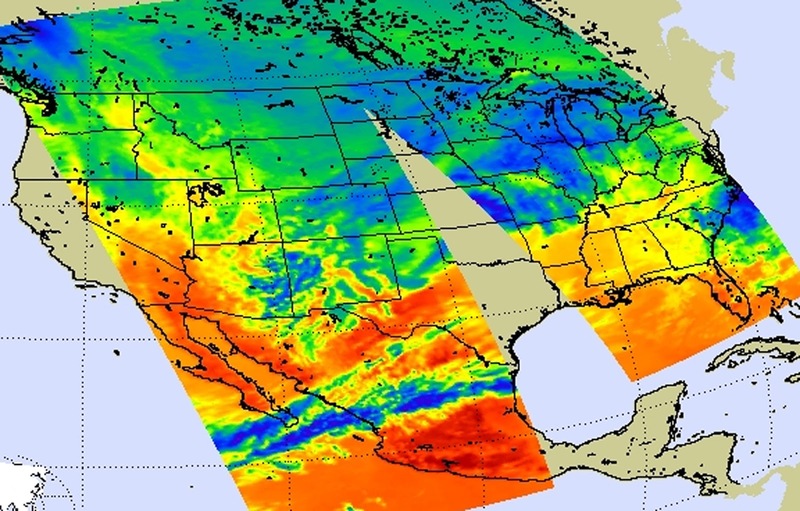 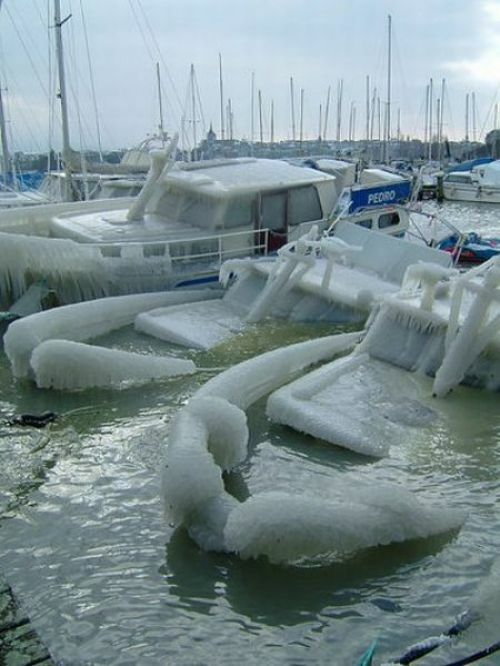 All sorts of destructive weather occur during the winter. 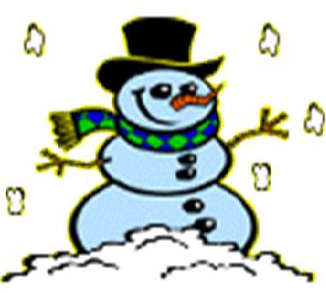 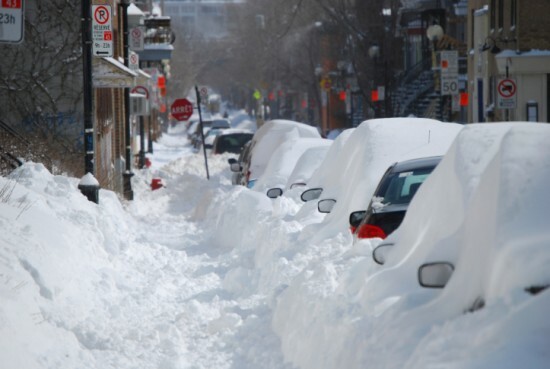 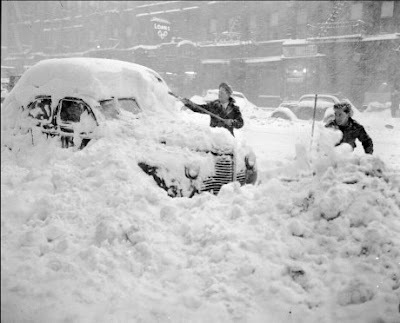 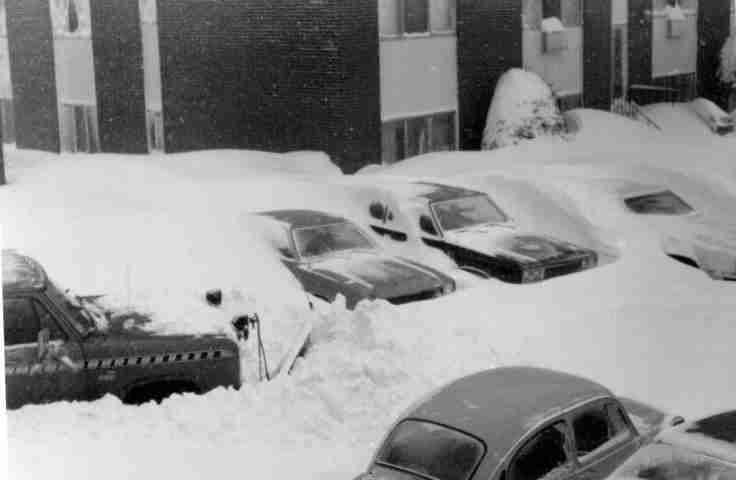 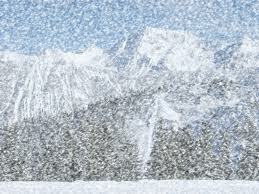 There are several types of winter storms, which are snow storm. ice storm and blizzards. Many events may be large in scope and cover a wide geographical area and if not, they still tend to devastate numerous areas with power outages, traffic snarls and freezing temperatures. Ice crystals fall through a cloud of super-cooled droplets minute cloud droplets that have fallen below freezing temperature but have not frozen. 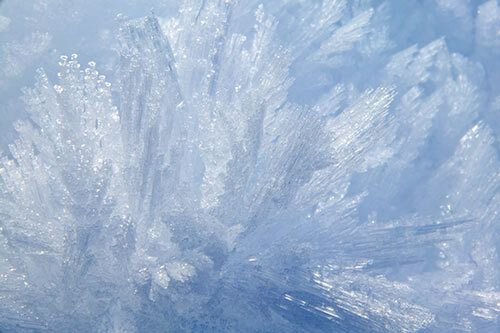 The ice crystal plows into the super-cooled droplets and they immediately freeze to it. This process forms graupel, or snow pellets, as the droplet continue to accumulate on the crystal. 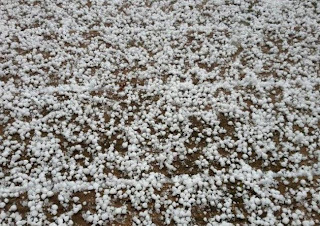 The pellets bounce when they hit the ground. Out ahead of the passage of a warm front, falling snow may partially melt and refreeze into a frozen rain drop before it reaches the ground. 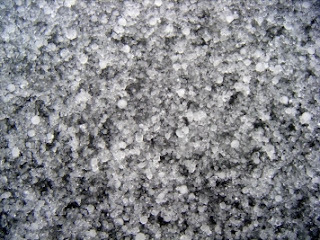 These ice pellets are called sleet. 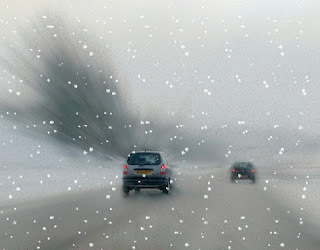 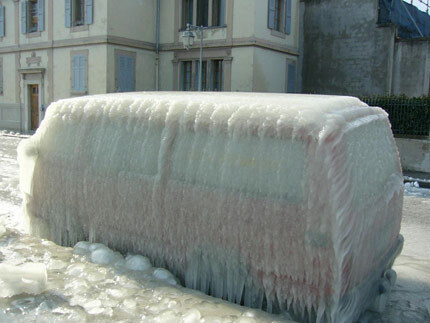 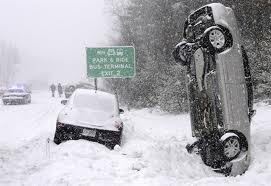 Because it is easily seen and does not accumulate ice, it is not as dangerous as freezing rain. Rime is a milky white accumulation of super-cooled cloud or fog droplets that freeze when they strike an object that has a temperature of 32 °F (0 °C), the freezing point of water. 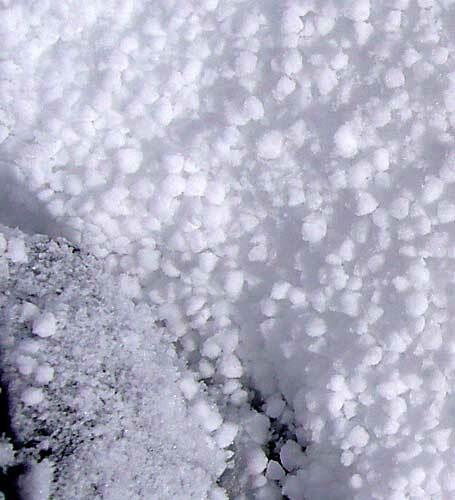 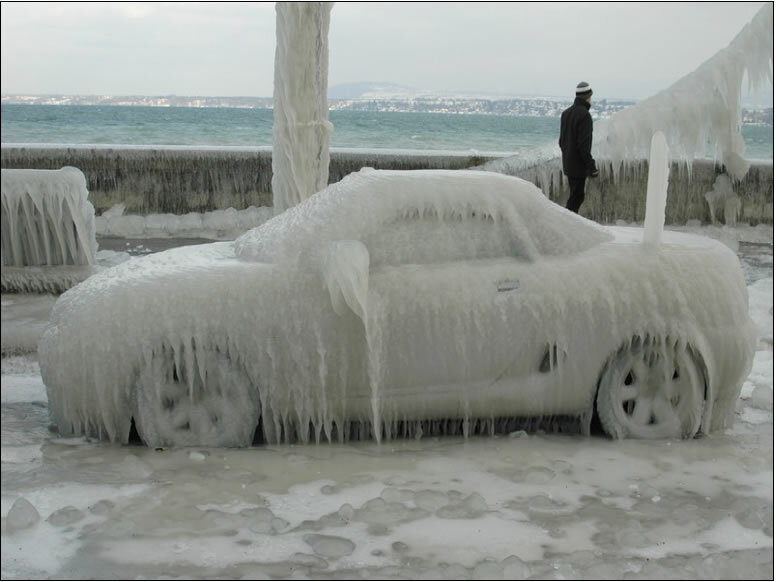 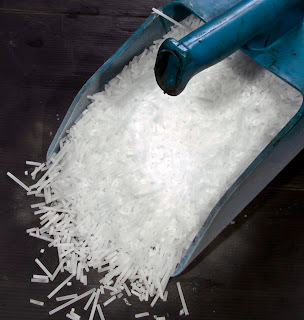 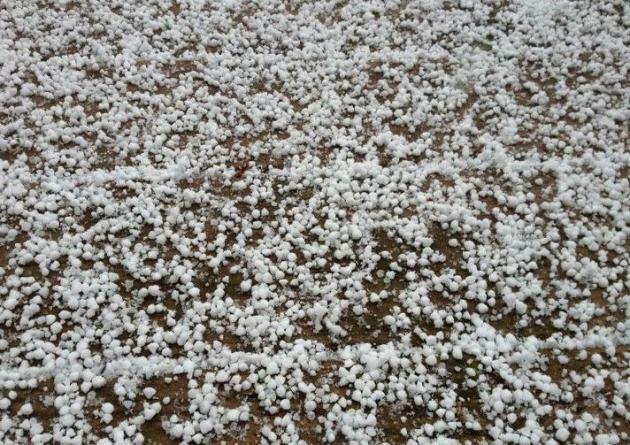 The process is called riming when super-cooled cloud droplets attach to ice crystals in the formation of graupel. 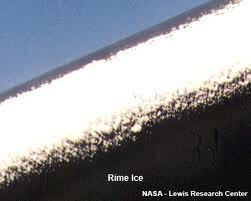 Rime ice can pose a hazard to an airliner when it forms on a wing as an aircraft flies through a cloud of super-cooled droplets. 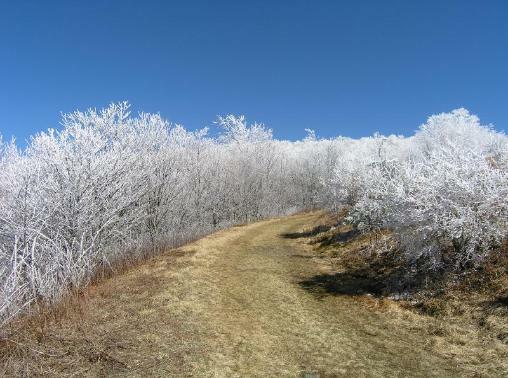 The ground just the trees covered in rime ice. 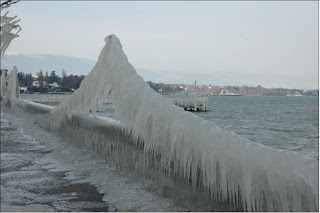 Rime ice grows when droplets rapidly freeze upon striking an aircraft.